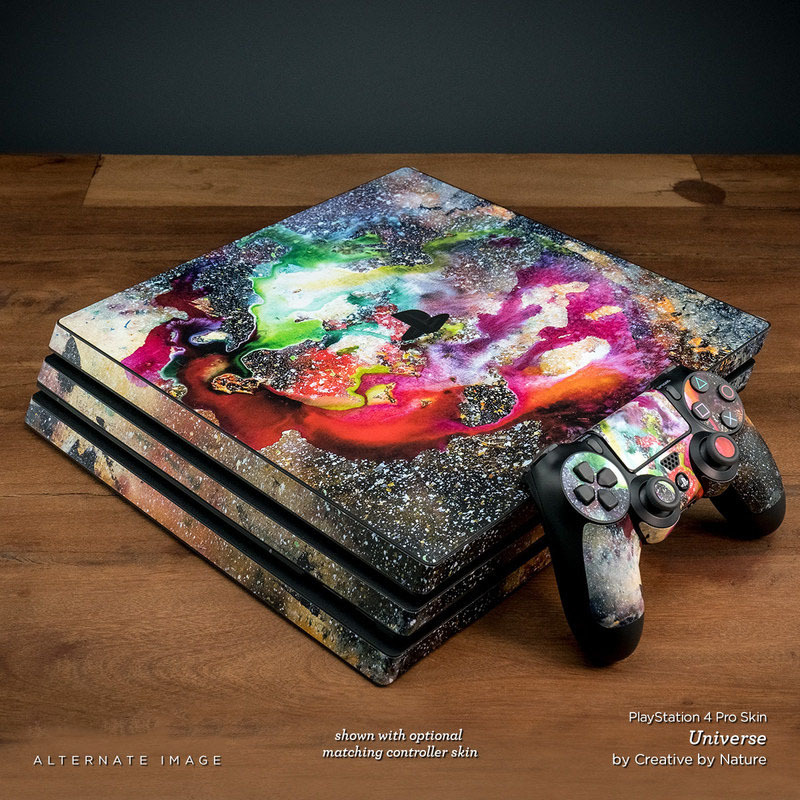 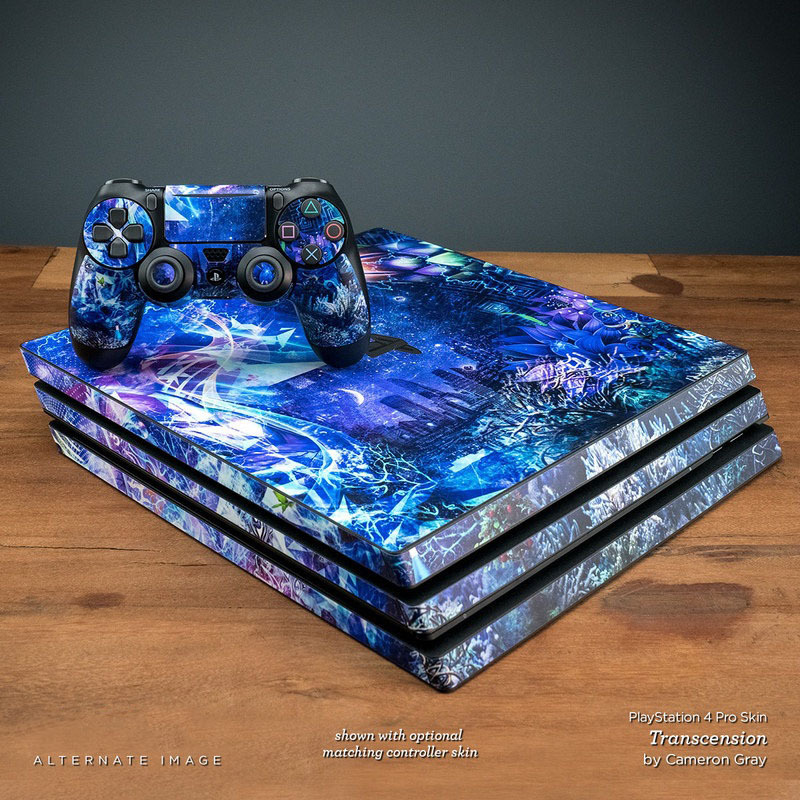 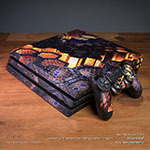 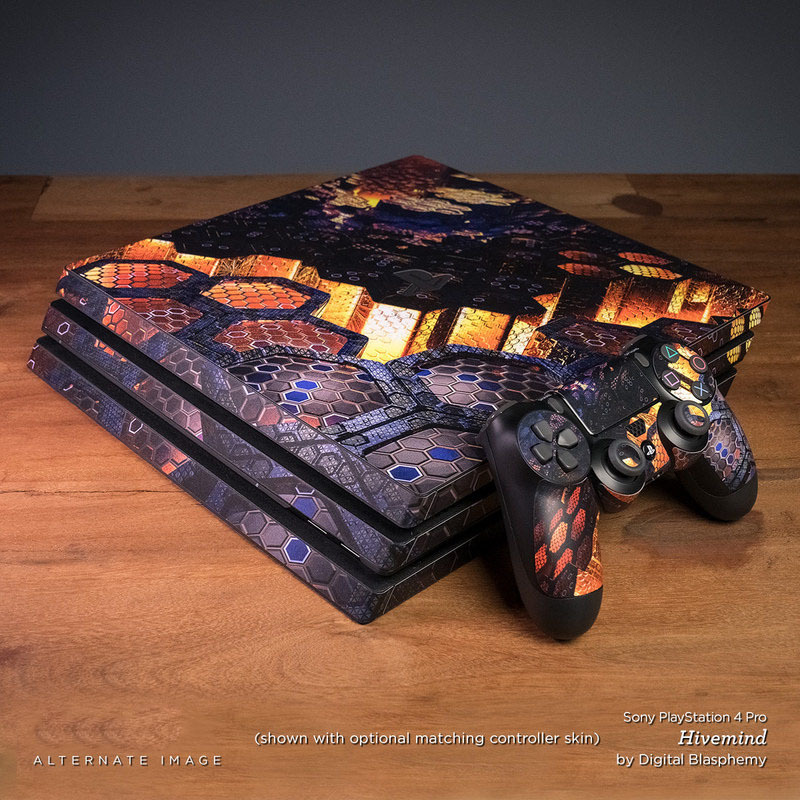 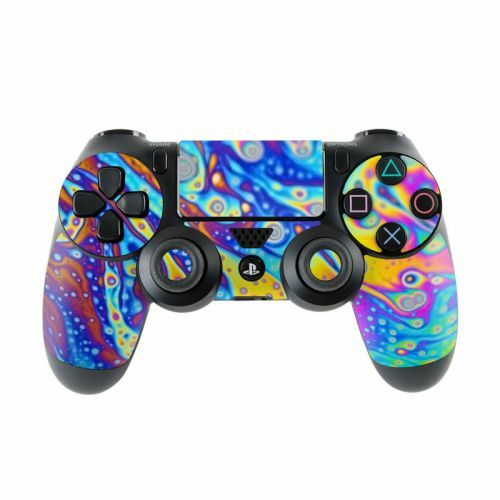 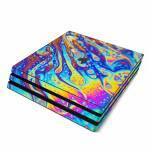 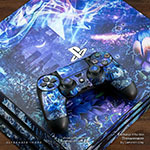 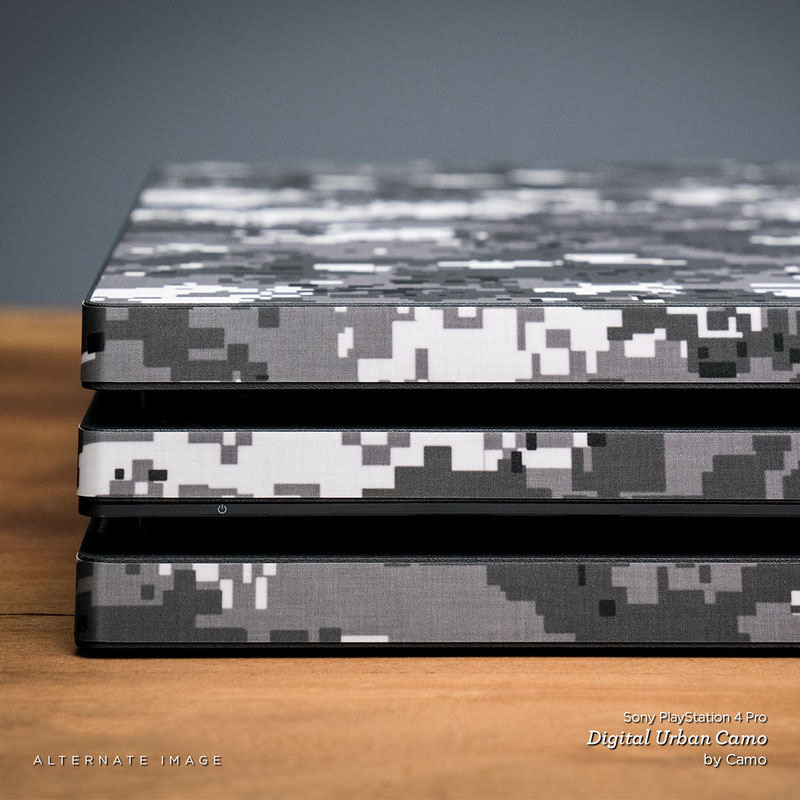 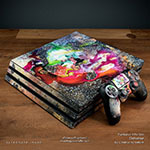 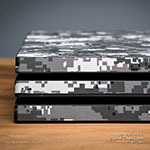 iStyles PlayStation 4 Pro Skin design of Psychedelic art, Blue, Pattern, Art, Visual arts, Water, Organism, Colorfulness, Design, Textile with gray, blue, orange, purple, green colors. 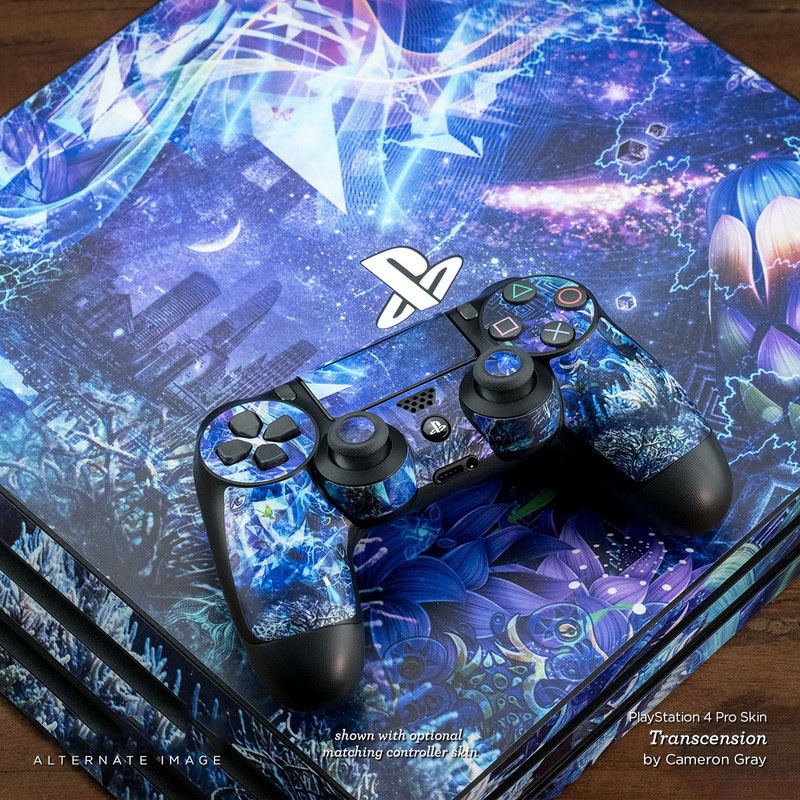 Model PS4P-WORLDOFSOAP. Added World of Soap PlayStation 4 Pro Skin to your shopping cart.